You're Going to LOVE this early Valentines Special! Winter is in FULL gloom and doom mode right now in Utah! While many are cursing the storms, I actually love the snow and appreciate the moisture it brings and the beauty of the white fields and trees around us. 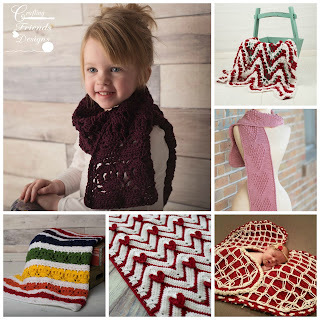 Now is the perfect time to stay inside and crochet your heart away so be sure to watch for a special code in this post! 2016 was a good year for Crafting Friends Designs and my LOVE for crochet really showed through in many designs. 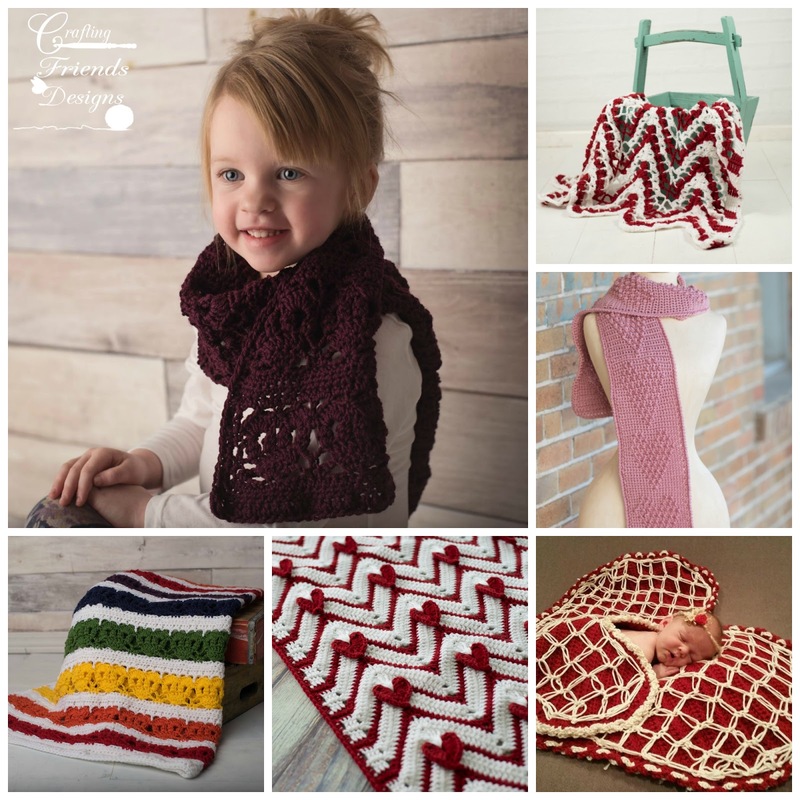 The world needs more love and 5 new crochet patterns were released during 2016 to help spread some love and cheer.